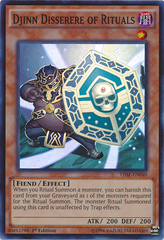 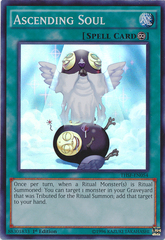 Card Text: You can Ritual Summon this card with any "Nekroz" Ritual Spell Card. 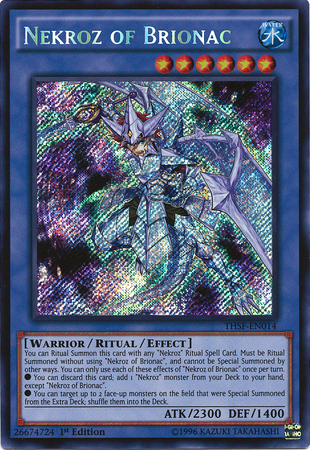 Must be Ritual Summoned, without using "Nekroz of Brionac", and cannot be Special Summoned by other ways. 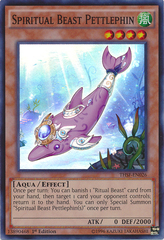 You can only use each of these effects of "Nekroz of Brionac" once per turn. 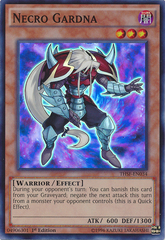 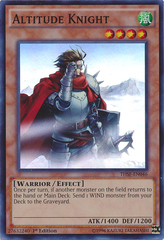 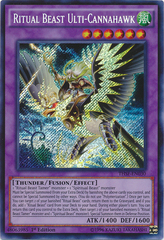 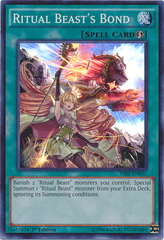 You can discard this card; add 1 "Nekroz" monster from your Deck to your hand, except "Nekroz of Brionac". 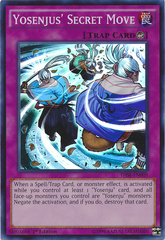 You can target up to 2 monsters on the field that were Special Summoned from the Extra Deck; shuffle them into the Deck.